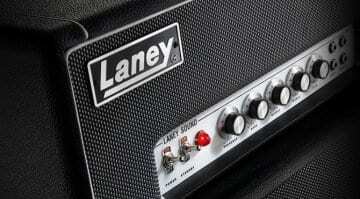 Laney has launched its brand new 300-Watt Iron Heart IRT-SLS amp head. This valve-powered head is designed to be easy to carry yet offer tons of power on tap for gigging guitarists. The Laney Ironheart SLS has three channels – Clean, Rhythm and Lead – each with its own separate EQ. There are two power modes: Regular 1-Watt to 60-Watt and High Power 3-Watt to 300-Watt,. That’s plenty of choice for such a small ‘fly rig’ guitar amp head. There’s also a handy onboard reverb, as well. 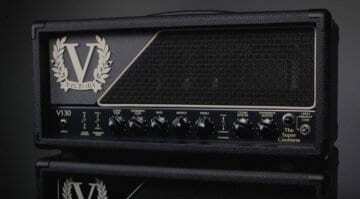 The whole amp is super small and runs off an ECC83 valve, with new cabinet simulations built-in. That means you don’t need to attach a speaker cabinet. It also works perfectly for players that need a recording solution. 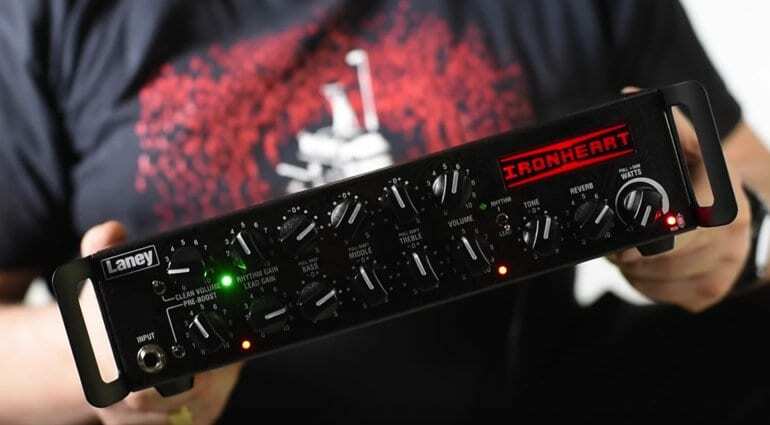 The Ironheart SLS also has Laney’s T USB for attaching to your DAW and recording directly from the amp. Laney has also enhanced the EQ section with new pull-out EQ knobs. Other features include an FX loop, a headphones output, Aux-in, XLR recording out with cab emulations and speaker outs on the rear. We do know that it also comes with the Laney FS-4 footswitch included in the asking price. The new amp is not yet listed on Laney’s site and so some details are still a little sketchy, but there is some information via their official product video. 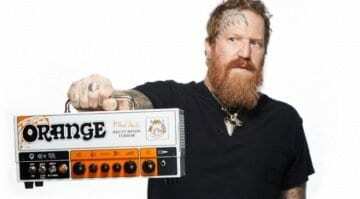 Also, YouTube guitar star Paul Glover has done a decent overview of the new amps sounds as well. We’ll add more info as it becomes available. There’s no price or release date just yet either (which is rather frustrating) so check back for more details, hopefully soon. I would suggest you check out the two videos below though for a good overview of features. Paul’s demo showcases some of the amp’s sounds as well. 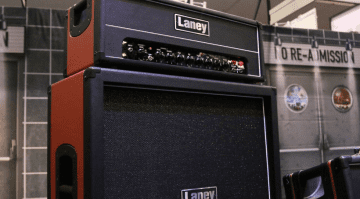 Laney to debut 30-Watt LA30BL Tony Iommi amp at NAMM 2018 – 50 years late!